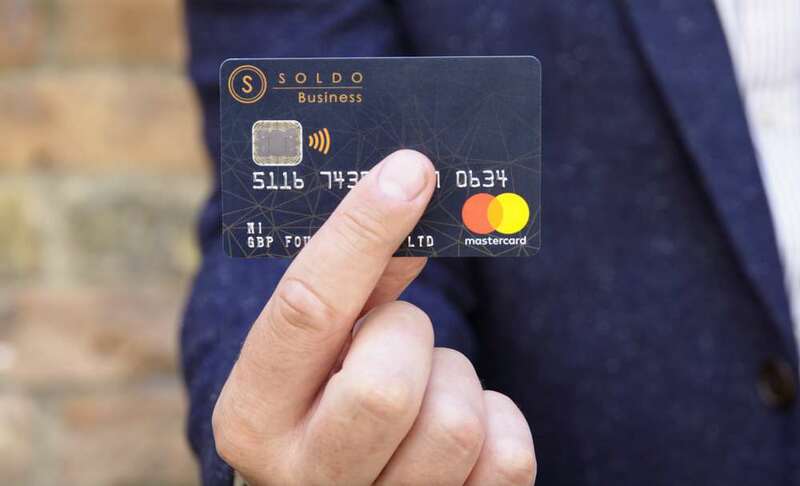 Staff expense claims could be costing UK businesses a whopping £1.9 billion every year, according to new research by Soldo, who offer smart company payment cards that automate the expense management process. 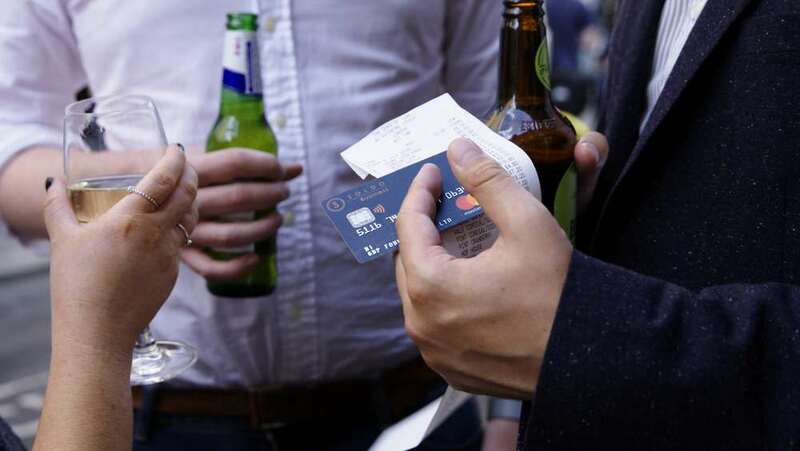 The survey of 2,500 UK employees found that those who submit work expenses or have access to an expenses account, spend an average of £117 per month on unauthorised and inflated purchases, totalling £1,404 over the course of a year. On a national scale, this amounts to £1.9 billion. It also found that 38 percent of employees claim expenses for things they know they shouldn’t. One in ten admitted that they do this all the time, while almost one in five (19 percent) admitted to doing it every now and again. A further eight percent said they do put through unauthorised or inflated expenses claims – but only when they are having a hard time at work. 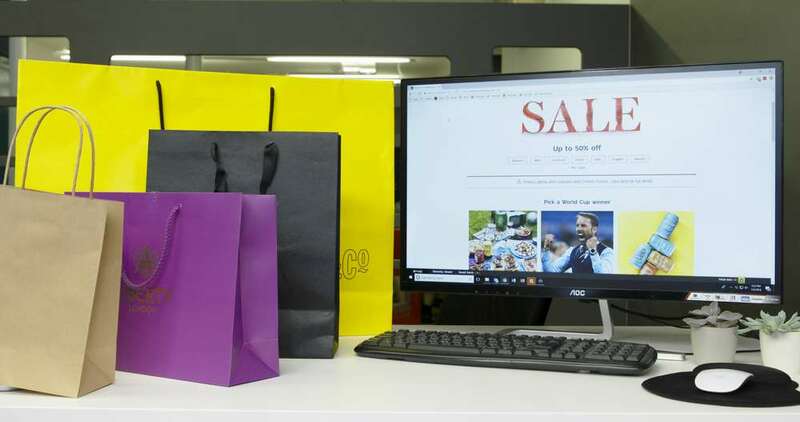 The most common spending habits employees admitted to included exaggerating the number of miles they have driven (27 percent), buying office supplies and then keeping them for themselves (20 percent), and altering taxi receipts so that the fare is higher (16 percent). However, 40 percent of respondents said that having tighter spending controls or a monthly limit on their company card would influence them to spend more responsibly. Around a third (32 percent) said that they would be more careful if their colleagues had visibility into their spending habits, and 30 percent said the same if their boss received a notification every time they made a purchase. 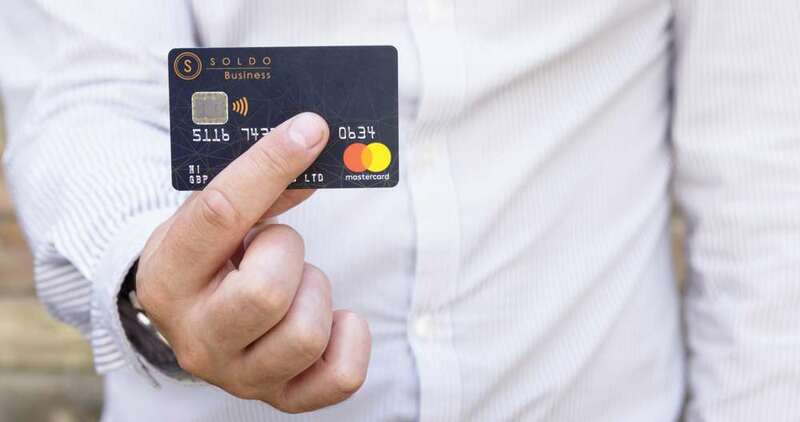 Soldo aims to automate the expense management process for businesses of all sizes through a combination of Mastercard® cards, an intuitive app that alerts employees to attach receipts and categorise spend, and an admin dashboard that enables finance to manage users and track spending in real time.